This time last week we were one day into the London Fly Fishing Fair (LFFF), alongside lots of brands such as Hardy, Guide, Costa, and Patagonia. There were also lots of great destination fishing venues with stands, as well as UK based stillwaters and river communities. Although Orvis and Fin & Game were two of the largest retailers it was great for us all to come together to talk about what we know best… fly fishing. There were some great demonstrations by Hywel Morgan, Charles Jardine, Chris Rowes and Chris Hague. 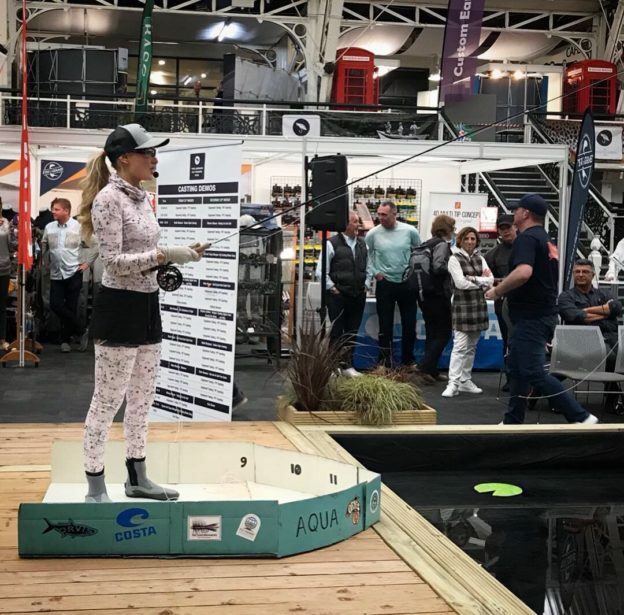 Even our brand ambassador Marina Gibson did a brilliant Salt Water Demo on Friday and Saturday about how best to approach salt water fishing, from clothing to casting in the boat and what to expect on your adventures. You can even see snippets from her demos on Orvis UK’s saved Instagram story “LFFF 2019”. 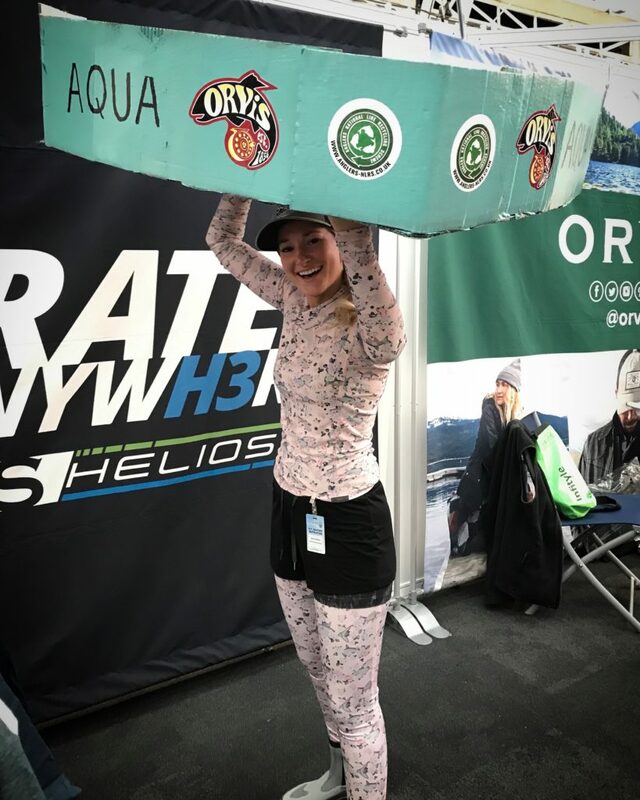 Marina also did an Instagram takeover on both the Orvis US and UK’s Instagram channels and did some fantastic interviews with some of the women there, making sure that our 50/50 on the water campaign was prominent at the event. Each of them discussed how they were introduced to fly fishing and encourage other women to do the same. 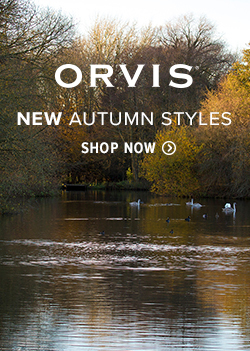 One of those women was Orvis UK’s European Account Manager Rachael Brady: “So I started fishing 3 years ago. 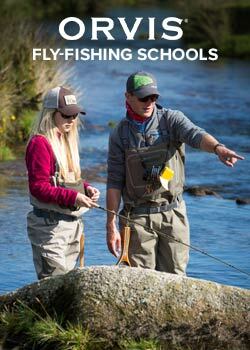 I’d never picked up a rod before I worked for Orvis and then suddenly got the bug. I got literally and figuratively hooked and that was it! Aimeé Kitching was also interviewed and discussed how she wanted to encorage other to join her: “I just love inspiring fellow women and children to come and have a go, get into tying get into fishing, it;s my passion really!” All these interviews and more can be seen on our saved Instagram story. 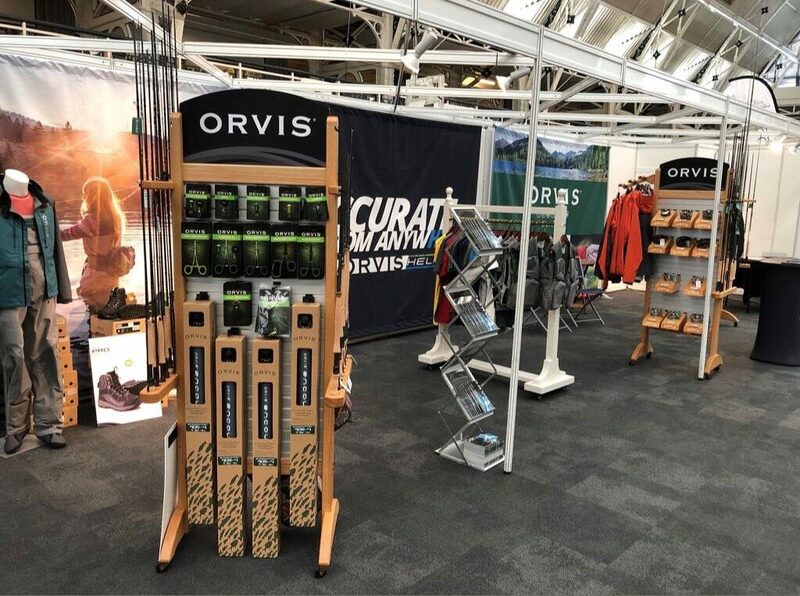 The LFFF also found that there was a lot of interest in the new Orvis products, such as Clearwater rods, Pro boots, Pro lines and Accessories. 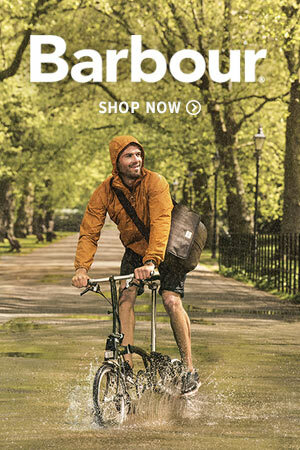 and our new Mission Double Hander rod was reveled to the public for the first time. 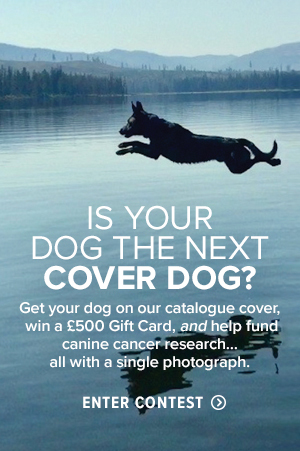 All just a taster for what is to come this year.